Aaron Benson has 25 years of experience in manufacturing in Ireland, Germany and the U.K across diverse sectors such as Automotive, Pharmaceutical, Electronics, Oil and Gas, Renewable Energy and precision Engineering. 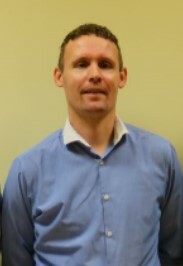 He has 15 years of direct experience in Automotive working in Quality and Operations for BERU Systems in Germany and BorgWarner in Ireland, a Tier 1 Automotive supplier. He has in-depth knowledge of ISO 9001, IATF 16949, and Core Tools such as APQP, FMEA, SPC and PPAP as well as the Customer specific requirements of OEMS such as VW, Daimler FORD, and GM. He is currently working as a consultant with QSI in the area of Quality management Systems and is a contract Auditor with the German certification agency TUV Sued. B.Eng. in Mechanical Engineering (1989), University of Limerick, Ireland. M Sc. In Lean Six Sigma Systems (2013), University of Limerick, Ireland. Diploma in Quality Management (1997), Institute of Technology, Tralee, Ireland. A Senior Quality Manager with 15+ years experience working in manufacturing, electronic, and automotive industries. 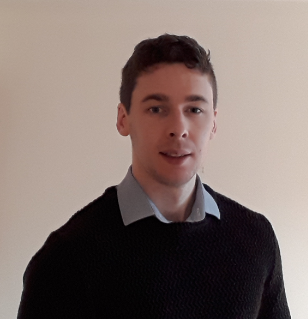 Daniel holds a BSc (Hons) in Advanced Manufacturing Technology, Product Design and Development certification and a BEng in Electronic Engineering. Daniel has developed and lectures the QQI Level 6 Award in Quality Management Systems. This course is classroom based and online. He implements standards with clients and focus on alignment of standard with business strategic planning to ensure benefits of standards and progression of business development are realized.Apply risk management strategy and continuous improvements structures within organizations. A certified Lead Auditor with experience in conducting internal audits, external audits and supplier audits in Europe, Taiwan & China. ISO 9001, ISO 14001, ISO 18001 and TS 16949. Results driven professional with a wide range of process, project, compliance and customer service experience gained in the highly competitive, regulated and customer-focussed telecoms, hospitality and engineering sectors. Confident and effective communicator with track record of successfully implementing change to bring about improvements and to increase customer satisfaction. Proven employee engagement, organisational, analytical, presentation and interpersonal skills deployed to achieve objectives. Thomas is your ‘go-to’ consultant when it comes to ISO 27001. Here is what he says on the standard – “It can be difficult for companies and individuals to know who to trust with their valuable information. ISO 27001 certification can provide peace of mind to those dealing with organizations which have access to their information. And it can provide organizations with a useful guiding framework to help maximise the secure management of information”. BSc (Pharmaceutical Science & GMP, WIT). Diploma in Public Management (IPA). IRCA-certified QMS (ISO 9001:2015) Internal Lead Auditor. Richard works as a Structural Engineer and Quality Consultant specialising in steel design and Lean quality control systems. Richard has Implemented and maintained ISO 9001, ISO 45001, ISO 14001 and Structural Steel CE Marking standards in various construction and manufacturing companies, using Lean techniques and cultural methodology to gain maximum efficiency of standards and processes within organisations. Siobhán brings a wealth of knowledge and experience to QSI across a number of areas. She is a qualified Food Safety, Quality, Health & Safety auditor consultant and trainer with over 20 years experience in industry. Siobhán is a fantastic trainer and ensures each learner gets the most out of her courses. Here at QSI, Siobhan delivers the Food Safety & HACCP courses from Level 1 to 6. She is a licensed trainer with the Environmental Health Association of Ireland (EHAI), delivers their Primary Course in Food Safety and has recently become a registered trainer with the Food Safety Professionals Association. 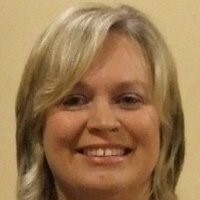 She has completed HACCP management training and is highly knowledgeable in the area of Food Safety Legislation. Siobhán has experience of developing and implementing successful management systems (ISO9000, OHSAS 18001, ISO22000 & BRC Global Food Standard) to achieve Certification with high profile companies across a range of industries from start-ups to multi nationals to include food processing, food ingredients, engineering, electronics, clean room, food service and pharmaceutical. 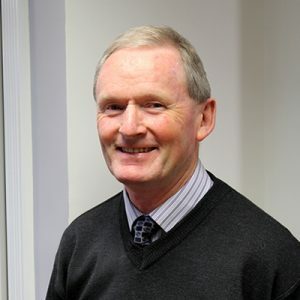 John Neenan brings a vast amount of experience to QSI from his experience as Managing Director of Klasmann Deilmann Ireland Limited (KDI) for over 27 years. KDI was one of the first SME’s in Ireland to implement the three stages of the Enterprise Ireland Lean programme of Lean Start, Lean Plus and Lean Transform. During his time in KDI, he was actively involved in all areas of the business including production, financial planning, export sales and HR. 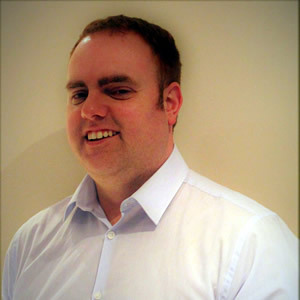 John now specialises in delivering Lean and Six Sigma programmes to small and medium sized businesses. John will bring his vast experience of successfully running a business and implementing Lean Six Sigma to help you whatever changes you need to grow your business. 10% reduction in processing time for sales orders. Reduction of 35% in time taken to screen raw material, leading to an annual savings in excess of €60,000. Increased production in one area of the business by 66%, leading to annual cost savings of €14,000 and increase sales revenue of €200,000. Implementation of 300+ improvements through weekly idea meetings since March 2014. Greater awareness of production performance through key metric tracking on ‘hour by hour’ boards. Key tools/methodologies used in the programme – SMED, 5S, A3 Problem Solving/Root Cause Analysis, Standard Work, Ideas System. “John brings a wealth of management and turnaround experience following a stellar multi-decade career in the manufacturing industry as Managing Director of a large German multi-national facility in Ireland. 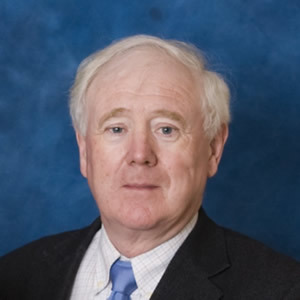 John personally led the Lean Transformation of the Irish operation that has resulted in significant cost savings and revenue growth for the site. 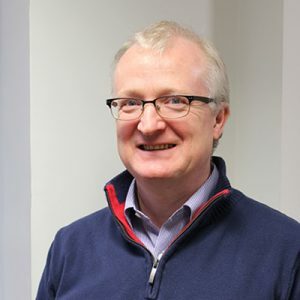 As an experienced Improvement Advisor he now brings this experience to other Irish companies that are embarking on their Lean Transformation journies.” – Andy Brophy.